A broom of one's own [electronic resource] : words on writing, housecleaning, and life / Nancy Peacock. Find your story, write your memoir [electronic resource] / Lynn C. Miller and Lisa Lenard-Cook. by Miller, Lynn, 1951- | Lenard-Cook, Lisa. Old friend from far away : the practice of writing memoir / Natalie Goldberg. 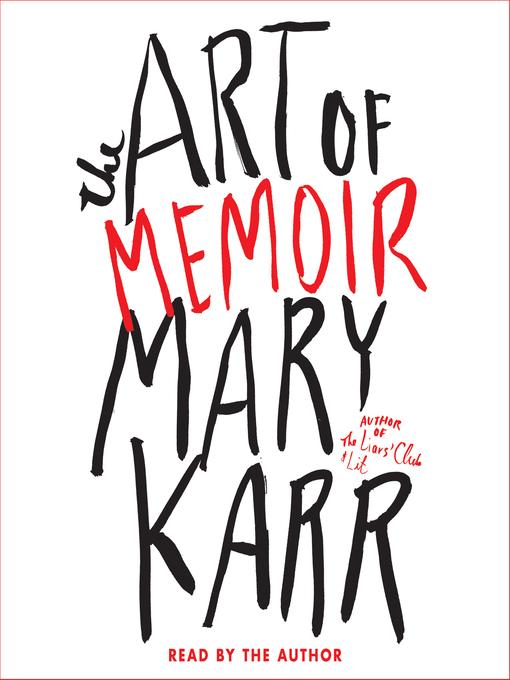 The art of memoir / Mary Karr. by Karr, Mary [author., narrator.]. 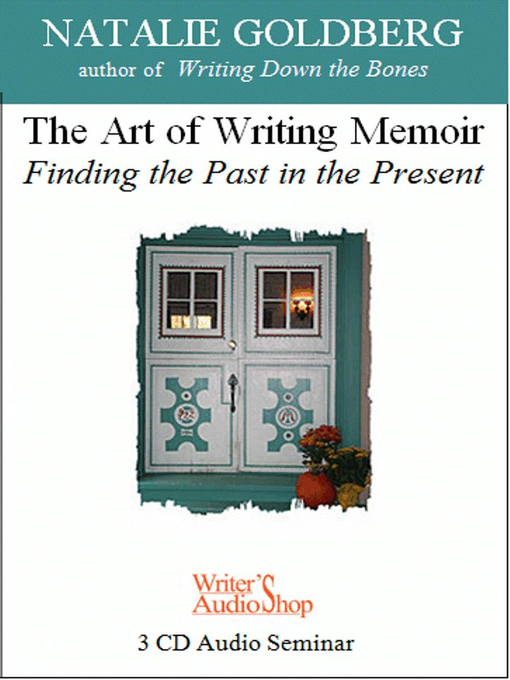 The art of writing memoir [electronic resource] : finding the past in the present / Natalie Goldberg. by Goldberg, Natalie | Writer's AudioShop (Firm).